Arihant Group is coming up with Arihant Abode project situated in Greater Noida West. It is an affordable housing project promoted by Delhi based realty firm Arihant Group at an investment of Rs 250 crore. The funding is planned through internal accruals and customer advances. The project comprises 11 towers with a total of 944 units. The entire project will complete by November 2024. The Government of Tamil Nadu plans to construct 6,877 tenements at Ernavur as part of Tamil Nadu Housing and Habitat Development Project. 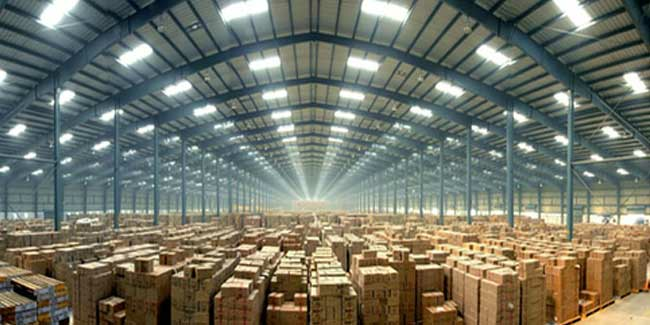 Consumer electronics major, Haier plans to set up its second Industrial Park at Greater Noida. The company has signed memorandum of understanding (MoU) with the government of Uttar Pradesh in this regard. The company is likely to invest Rs 3,069 crore. NMDC Ltd is ramping up its iron ore mining capacity. The mining capacity will be increased from 43 million tonne per annum (MTPA) to 67 MTPA by fiscal 2022. Vikas Proppant & Granite Ltd plans to manufacture premium grade proppants at Kaparda District in Jodhpur. The orders for plant and equipment are placed with German fabricators. The production is likely to commence by 2021. Scania Commercial Vehicles India Pvt Ltd has recently commissioned a parts warehouse facility spread across 30,000 square feet in Nagpur. 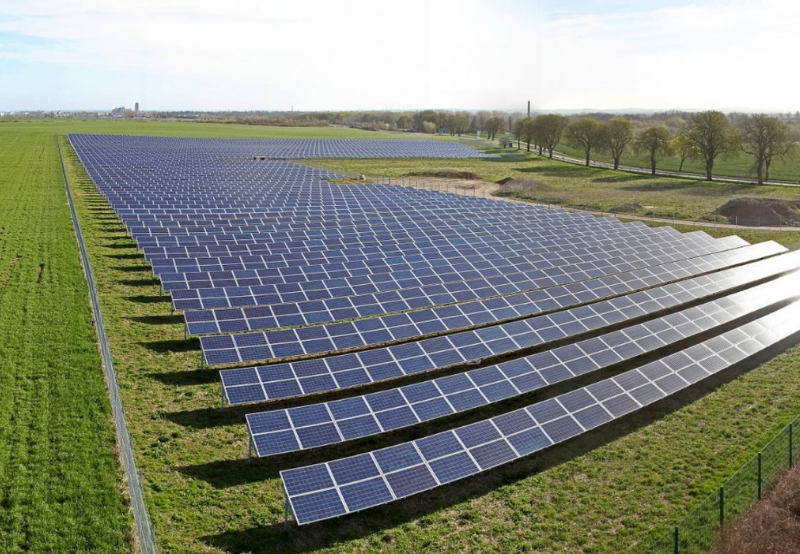 Solar Energy Corporation of India Ltd. (SECI) , on behalf of THDC India Ltd, has called bids for setting up 50 MW of solar PV projects at Kasargod Solar Park, located in the state of Kerala. The bids are currently invited. 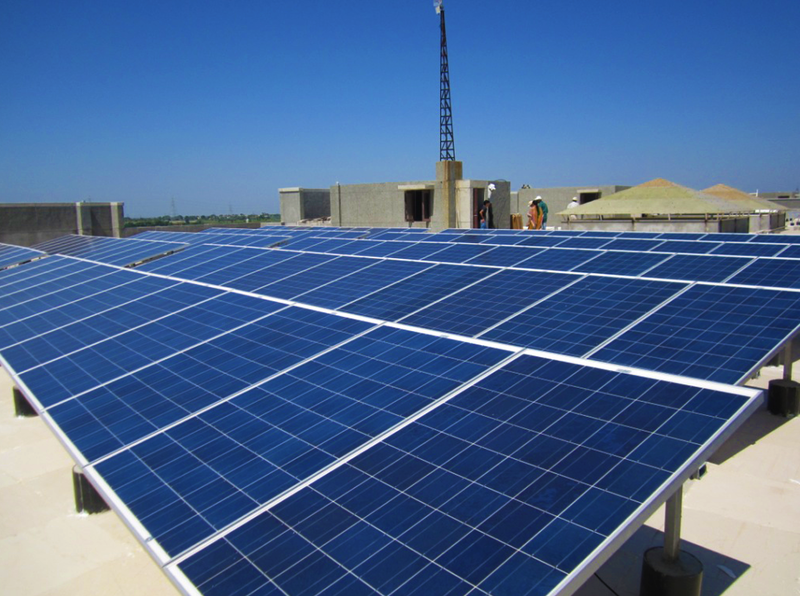 Solar Energy Corporation of India Ltd. (SECI) has called bids for the implementation of 97.5MWp Grid Connected Rooftop Solar PV System Scheme for Government Buildings in different States/ Union Territories of India under CAPEX/ RESCO Model under Global Competitive Bidding. Automotive technology provider has set up a state-of-the-art R&D Test Lab facility covering 15,000-square foot at Navalur, Chennai.